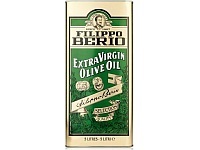 Filippo Berio Extra Virgin Olive Oil – Taken from the first cold pressing of the olives, this oil is ideal for sauces, marinades, drizzling and dipping. 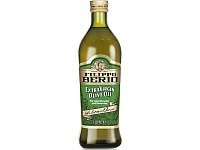 To create tasty dressings, sauces & marinades, Drizzle over salads, pasta, meat & vegetables, For dipping with bread, Seasoning and flavouring, Ideal for baked potatoes, Perfect for soups and stews. Avaliable in 1L, 500ml & 250ml. 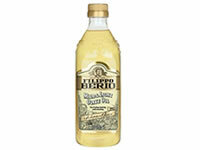 Filippo Berio Balsamic Vinegar of Modena is made from specially selected grapes. 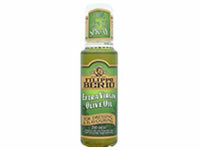 Its unique flavour is the perfect complement to our fine Extra Virgin Olive Oil: ideal for salad dressings, marinades, or even drizzled over grilled fish, meat and vegetables. 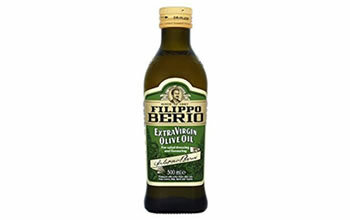 Filippo Berio Ex tra Virgin Olive Oil – Taken from the first cold pressing of the olives, this oil is ideal for sauces, marinades, drizzling and dipping. 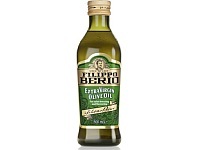 Filippo Berio’s Extra Virgin Olive Oil gets a peppery kick. 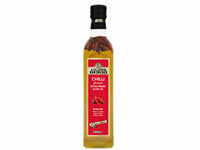 Add a little spice to your every day meals with this Italian favourite: delicious on pizzas, poultry and even pasta.